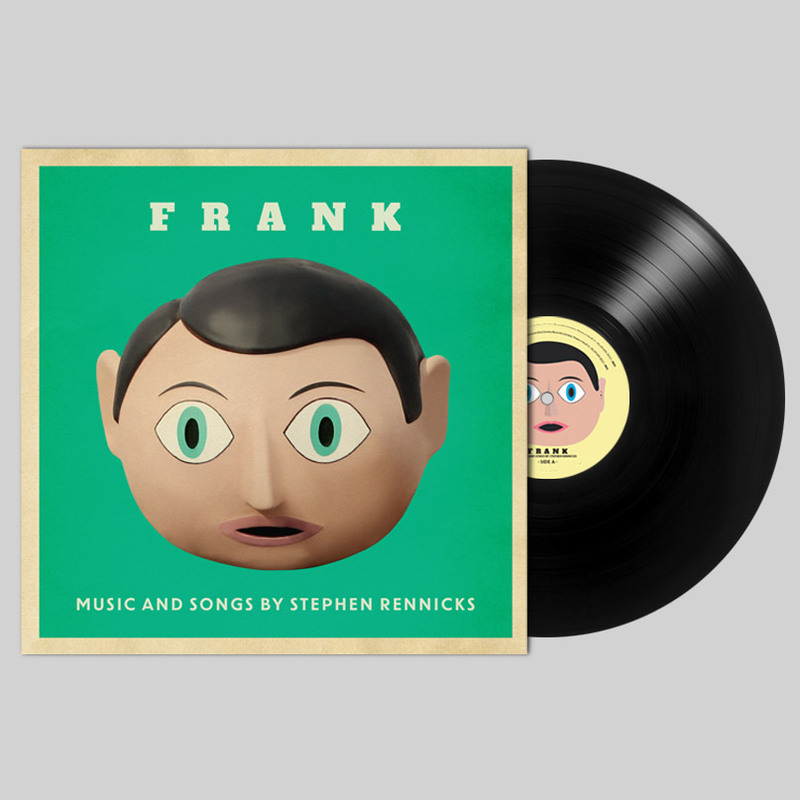 Stephen Rennicks’s song based soundtrack to Leonard Abrahamson’s fantastical black comedy featuring Michael Fassbender as the masked leader of a doomed avant-rock group. 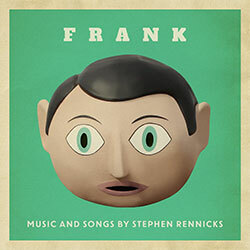 Dubbed by Spin Magazine “a loving and hilarious tribute to outsider music”, Rennicks leads the cast through indie songs ranging from the hilarious “Franks Most Likeable Song – People Will Love it!” to the heartbreaking indie-classic “I Love You All”. The film is inspired by cult comedy creation Frank Sidebottom, as well as underground music legends Captain Beefheart and Daniel Johnston. Rooted in Jon Ronson’s real-life account of his time playing keyboards in Frank Sidebottom’s Oh Blimey Big Band, the film follows Domhnall Gleeson as a wannabe pop star Jon Burroughs who joins the unpronounceable Soronprfbs band. The bands’ live performances often descend into chaos and the band members ooze eccentricity. The actors play the instruments live. Maggie Gyllenhaal is Clara, the band’s severe theremin player, François Civil is Baraque, the guitarist who only speaks French, and the only professional musician, Autolux drummer, Carla Azar plays Nana, the silent type. The song “I Love You All”, performed by Michael Fassbender and the Soronprfbs, was released digitally on 11th August. The band performed the song live on The Colbert Report in NY on 6th August 2014.